the center part of an atom, can create a positron-electron pair—that is, matter (anything that has mass and occupies space). They also recognized, as Anderson at the time had not, that Anderson's positron was the same particle that had been predicted by P. A. M. Dirac's (1902–1984) 1928 relativistic quantum-mechanical theory of the electron, a theory that described the structure of the atom. (Many physicists had believed Dirac's theory to be imperfect because it used the yet-undiscovered positron.) 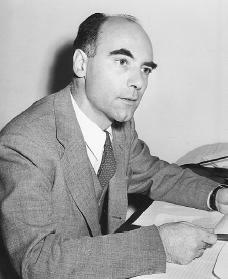 Work by Anderson and others established beyond doubt the proper experimental conditions for the creation and destruction of positrons.